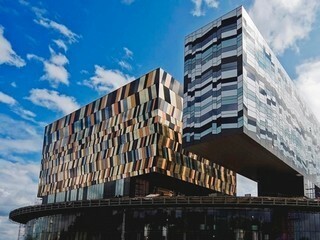 The Seed Forum will take place on June 13, 2013 at 9:30 a.m. at the Hypercube of the Skolkovo Innovation Center. 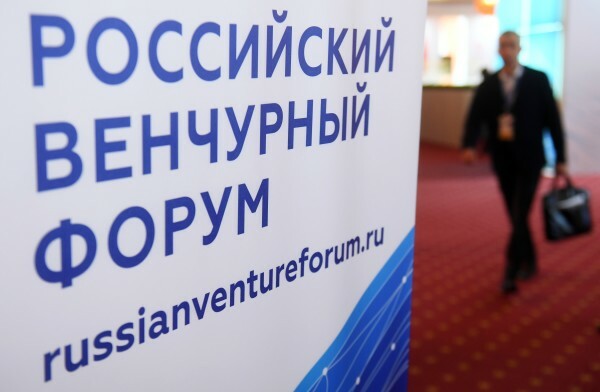 The forum will include presentations of eleven pre-selected and trained high-tech companies, three of which are international, two from Norway and one from England, as well as 8 participating companies from Skolkovo and Strogino Technopark. 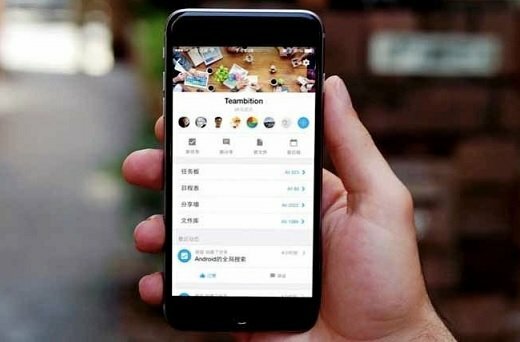 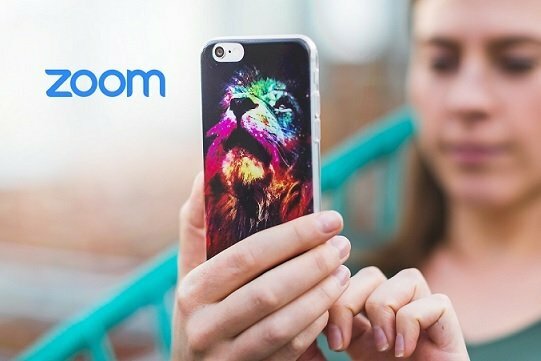 The forum will include a presentation of projects to investors, business dialog between company representatives and investors. 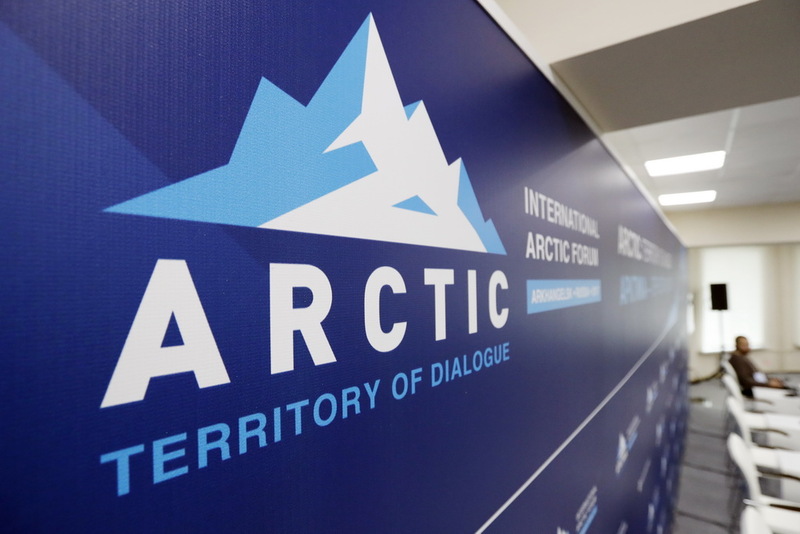 An expert discussion on the development of Russian projects in international markets and activities to form professional investment communities in Russia will take place as a separate session.